Seven years after the end of World War II, the Federal Ministry for Food, Agriculture and Forest decided in 1952 to grant money for building and equipment of a fishery research vessel. 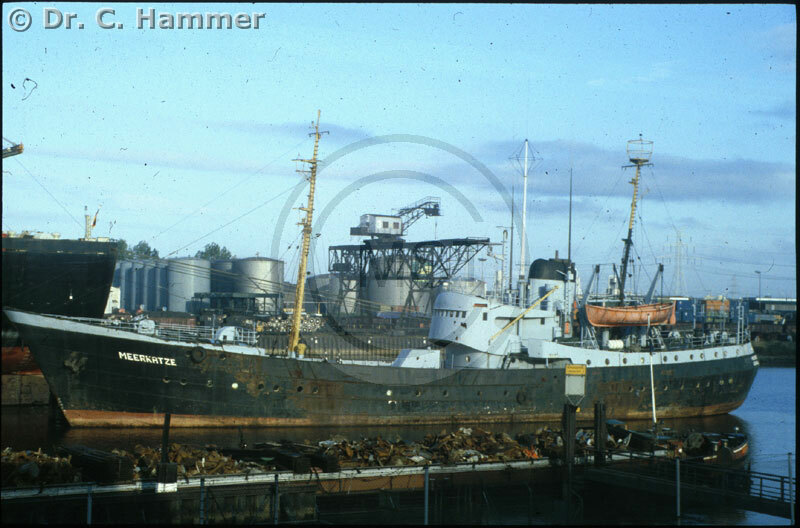 After thorough planning, design specification and call for tenders, the Mützelfeldt shipyard in Cuxhaven, West Germany, was commissioned in early-May 1953. On 16 August 1954 baptism and launching were achieved. The ship was named “ANTON DOHRN”, it was baptized by the granddaughter (Dr. Antonie Dohrn) of the famous marine researcher Anton Dohrn (inter alia founder of the Zoological Station in Naples). After delivery of the ship on 10 February 1955, FRV “ANTON DOHRN” was ceremonially commissioned on 3 March 1955 by Professor Theodor Heuss, President of the Federal Republic of Germany. The 999 GRT ship was built as side trawler. The crew, including a ships doctor, meteorologist and weather technician, amounted to 30, for scientific work the ship offered 15 places. The spacious (lower) working deck offered the opportunity to mount fish processing machines for test options. The capacity of the fish room for fresh fish was 1000 baskets, while for deep frozen fish 18 m³ cooling capacity (-25°C) was available. During her 164 research cruises, FRV “Anton Dohrn” made more than 600.000 nautical miles during 3.727 days at sea. 8.157 trawls were made, 7.777 catches with larvae nets were performed. 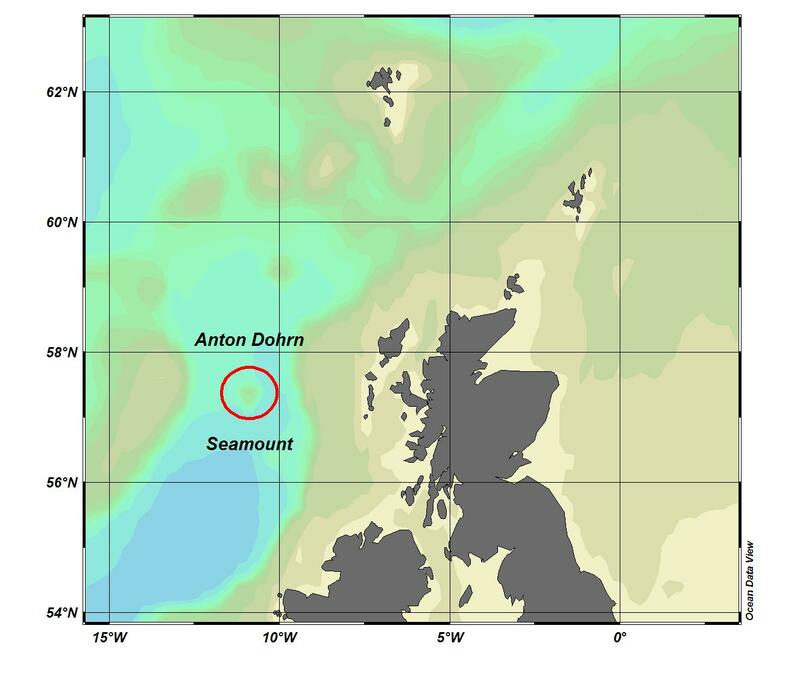 Two outstanding events bear witness to the successful research of the vessel: the discovery of fishing grounds between Greenland and Iceland during 1955, now referred to as “Dohrn Bank” in nautical charts, and shortly after, the discovery of a sea mount west off the Hebrides, now called “Anton Dohrn sea mount”. After 17 years in duty, FRV “Anton Dohrn” was decommissioned as research platform in July 1972. After conversion to fishery protection vessel, the ship was given the name “MEERKATZE” in December 1972. The ship then operated mostly in waters around Iceland. 1986 the ship was wrecked.